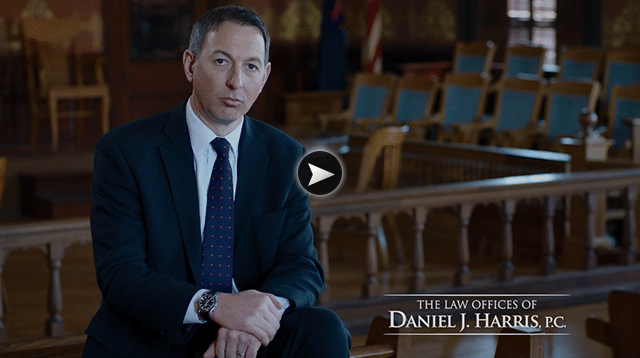 Recent Cases | The Law Offices of Daniel J. Harris, P.C. At The Law Offices of Daniel J. Harris, P.C., our team is comprised of the finest lawyers. Our litigation team is always working to ensure that clients throughout the state of Michigan receive the best legal representation possible. With law offices in Gaylord, Petoskey, and Detroit, we have the attorneys you are looking for. Recently, our attorneys have been working on many cases covering a wide range of legal services, and have had favorable results in many of those cases. $325,000 – pit bull attack to young girl causing facial scarring. Was able to pay for revision surgery and significant income into the future. HUNG JURY — an alleged control buy from Straights Area Narcotics of Methodone and Marijuana. The jury deliberated for approximately 7 hours and could not reach a verdict. NOT GUILTY — two counts of domestic violence and one count of assault and battery. No witnesses for defense. Jury deliberated approximately 15 minutes.